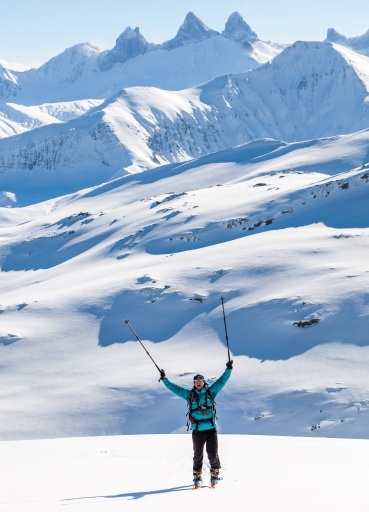 Many holidaymakers are captivated by the idea of trying out new experiences out in an absolutely breathtaking snowy nature. 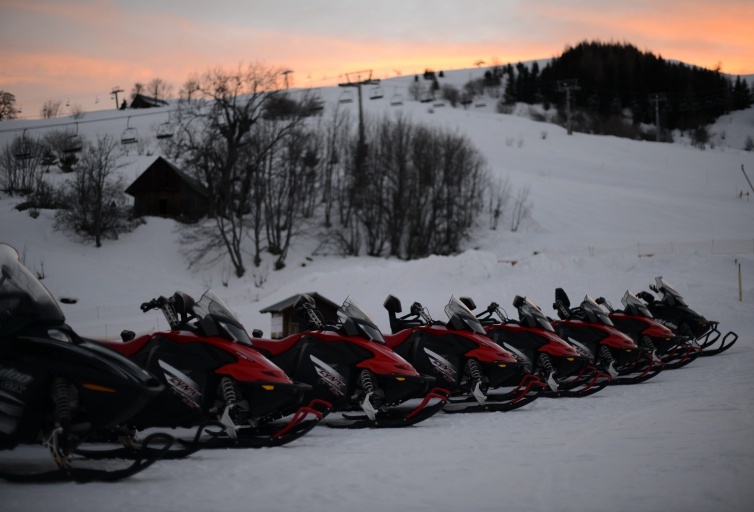 Snowmobile trips to La Toussuire or Le Corbier are done with a guide and are allowed for holders of just a driver's license (a motorcycle license is not required). Riding in tandem, passengers are accepted from 8 years of year on snow scooters. 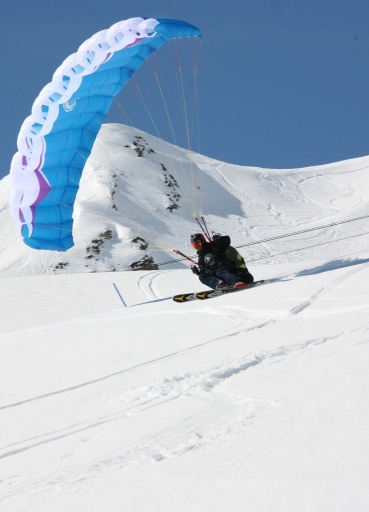 Lying before you - wide open spaces and discovery of the Les Sybelles Resort! Snowmobile excursions (with a guide), no driving license required. 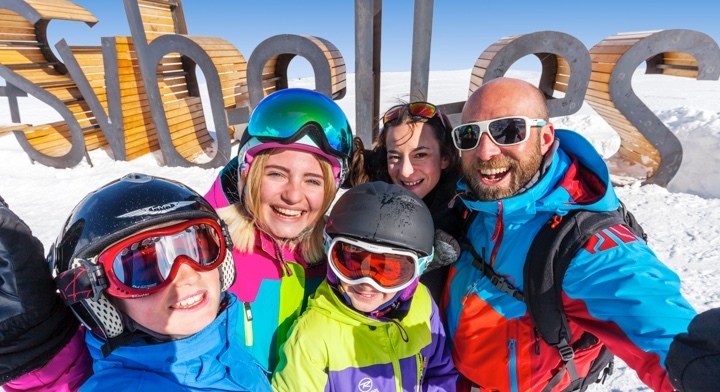 Activities for discovering the area by snow scooter, every day from 5.30pm. Registrations at the beginning of the week at the Clin d’Oeil shop (limited number of places). Drivers at least 18 years of age with a driving licence. Bookings to be made at the Clin d’Oeuil shop (Apollo building). Accompanied by a guide, get behind the controls of a dual-seat snowmobile. Every day from 5.30pm to 10.30pm. Bookings by telephone from 3pm. Option to drive from 18 years old without a license. Passenger option from 6 years of age. Grand Tour (1hr), tandem or solo €90. 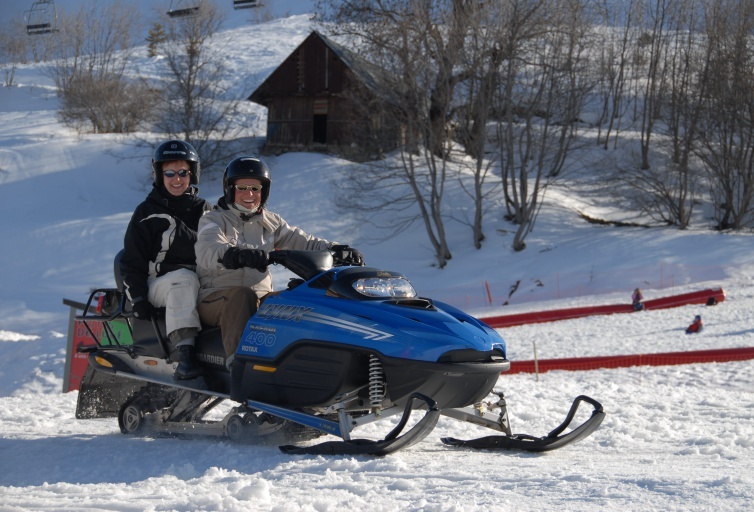 Do snowmobiling on your own around a secure track, specially for children 4 to 14 years old. On the La Chal snow front. 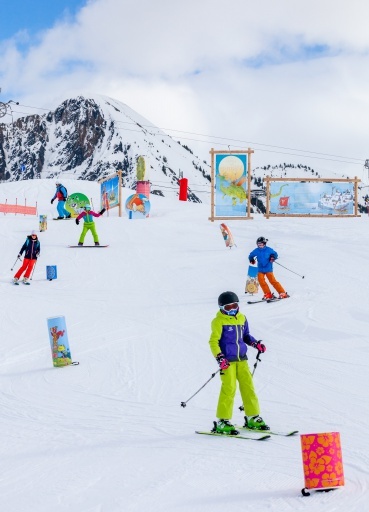 Snowmobile excursions for children 6 to 13 years old, around a closed track. 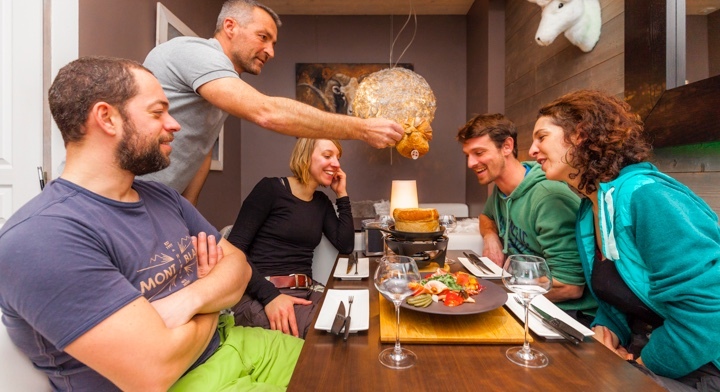 Hikes and excursions with a Savoyard meal.